Aviation solutions. Real time capabilities with long term benefits. The Direct Aviation Group combines aviation expertise, product excellence and innovation. In doing so, our products and services are selected by lessors, airlines, airline operators, rail operators and catering companies. With more than 26 years of aviation experience, our professional network is extensive. 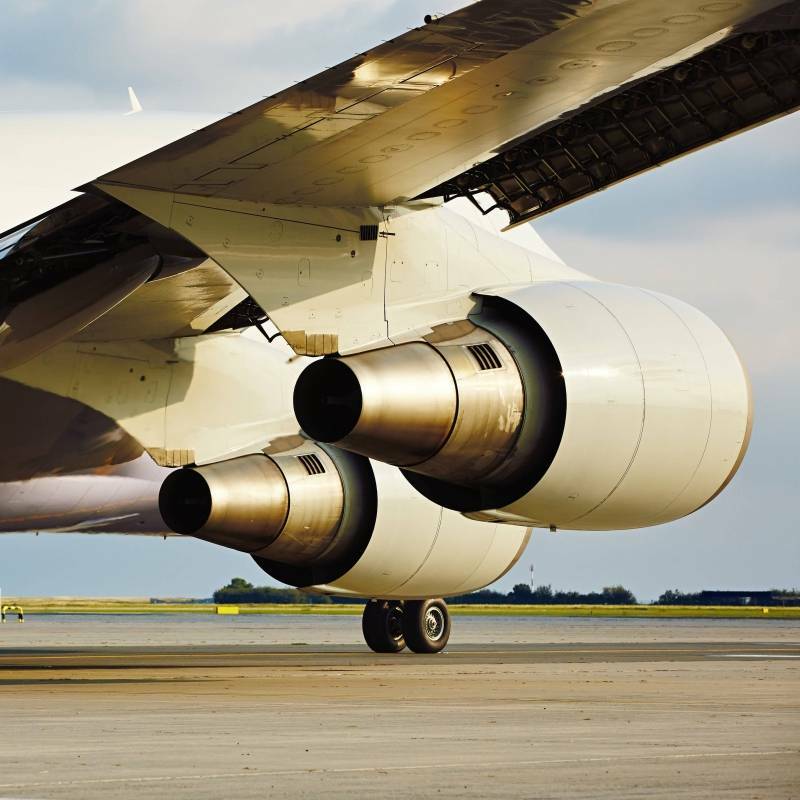 We have established long-standing relationships within the aviation leasing industry, airlines and rail operators. Our aviation recruitment services provided by Direct Personnel are highly sought after by our airline and aviation industry business partners. We are a trusted business partner, listening carefully to our customers and advising appropriate solutions that benefit the needs of their organisation. You can count on all of the companies within the Direct Aviation Group to deliver timely responses, ask relevant questions and implement effective solutions that address your needs. Learn more about each one of our businesses, take a tour of our website! Our approach is extremely customer focused and we want to hear from you, so get in touch and let's see how we can add value to your organisation.